Went for lunch with my coworker at Akco Lounge (here's a copy of the Menu) and I thought that I would include a review of my experience. It is quite rare to find a reasonably priced sit-down Japanese Restaurant at a reasonable cost in the Financial District in Toronto. We've frequented this restaurant before and was impressed by the fresh ingredients, attentive service and quick turnaround. 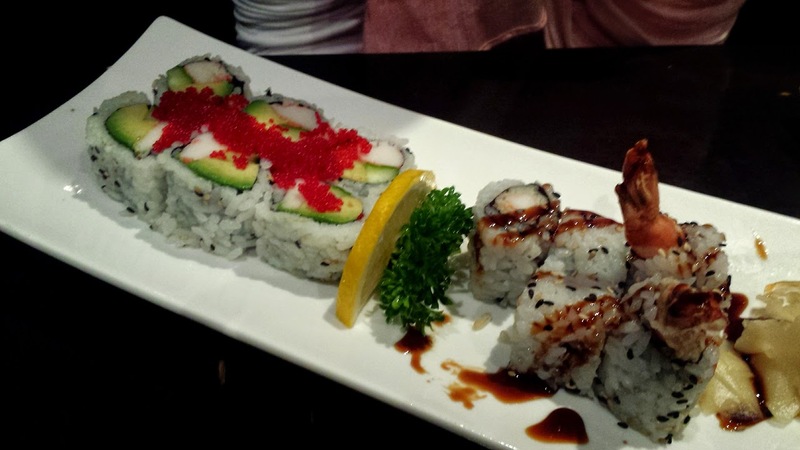 The soft-shell crab roll is always amazing, the pictures do not do it justice. Each piece was at least 2 inches in diameter so you will for sure be full from that one order. My coworker ordered the California Roll and Shrimp Tempura Roll (the basics) and she was happy with what she got as well. 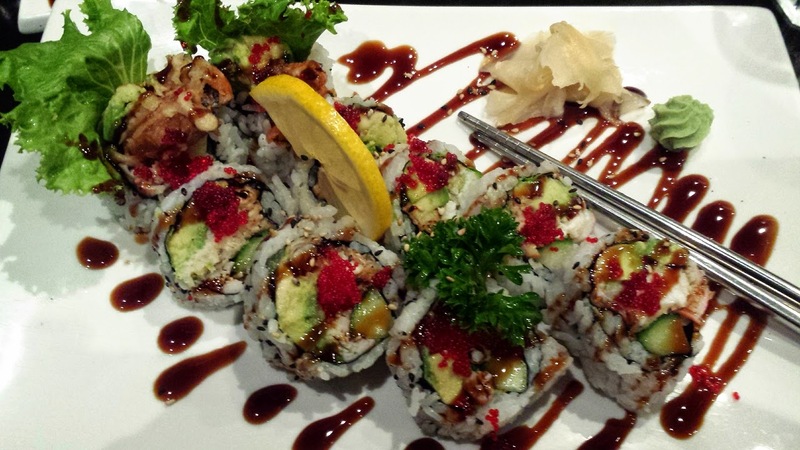 If you're ever looking for to fulfill your Soft Shell Crab Roll craving, I would say, go for it!